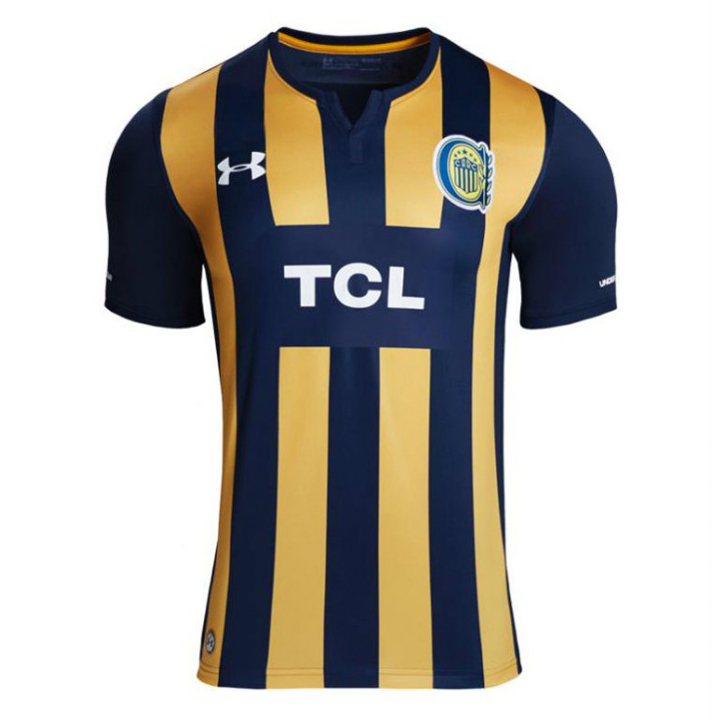 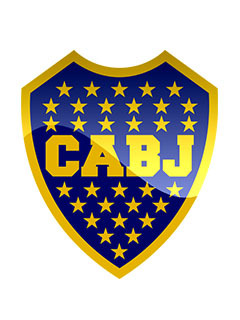 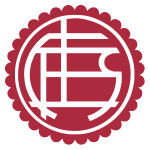 The Primera División (Spanish pronunciation: [p?i?me?a ði?i?sjon]; English: First Division), named Superliga Argentina (English: Argentine Super League) since the 2017–18 season, is a professional football league in Argentina, organised by the homonymous entity, that is administrated independently and has its own statute. 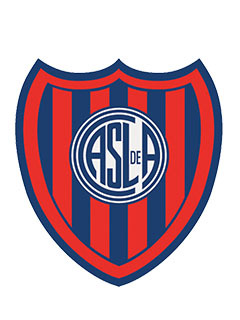 Nevertheless, the Superliga is contractually linked with the main football body, the Argentine Football Association (AFA) that organized all the championships from 1893 to 2017. 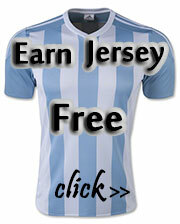 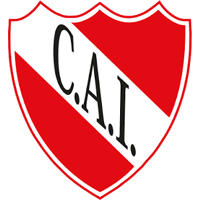 The Primera División is the country's premier football division and is at the top of the Argentine football league system. 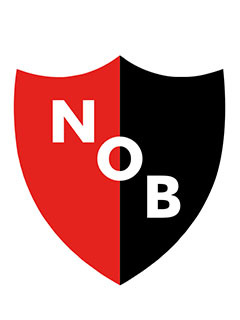 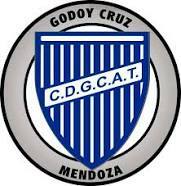 It operates on a system of promotion and relegation with the Primera B Nacional (second division), with the teams placed lowest at the end of the season being relegated. 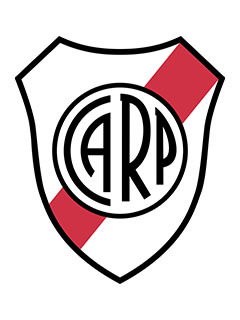 The season runs from August to May.